Nothing can be more frustrating than trying to leave or enter the garage only to find it is stuck! Being used every day can take its toll on your day when you do not take the time to care for it. Here are some maintenance tips that will ensure your garage doors operate smoothly all year long. All garage doors should be clean to remove dirt and debris that will stain or eat away at your door. Hose down your door with a mild detergent and wipe down with a soft cloth. Wood doors may need a new coat of paint or re-staining after a few years. Cleaning out the garage is one chore everyone dreads but is necessary to prevent complications with your door. Items that block the doors from opening or closing or hinder the rollers in any way will damage your doors. Organize your garage and be sure all items are placed out of the way of your door and rollers. 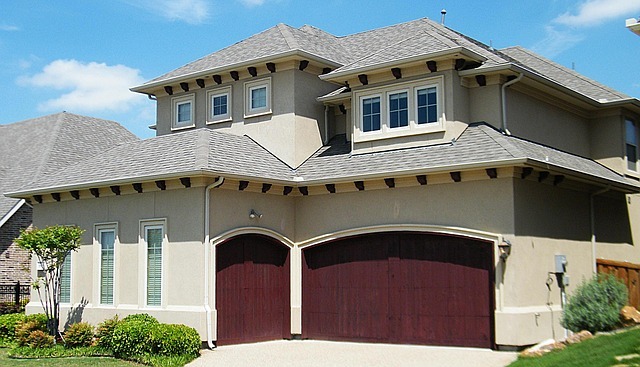 Inspect the mechanics of your garage doors at least once every few months. Check the conditions of the rollers, tracks, cables, brackets, hinges, and springs to make sure they are in working order. Parts that show extreme wear need immediate replacement. All screws and bolts should be tightened where necessary. Check the balance of the door by turning off power, if it is an automatic door, disengage the opener. Lift the door to your waist and then slowly let it go, if it drops or rises then it is not balanced and needs adjustment by a tech. The rollers, hinges, and springs need to be lubricated. Use a non-silicon based lubricant on all metals and do not oil the roller tracks, just the rollers. For nylon rollers, only lubricate the bearings and avoid lubricating the rollers. Clean the tracks with a cloth. In today’s busy world, you may not have the time or know-how when it comes to inspecting your garage door. At Western Door and Gate, our technicians have the knowledge and expertise to ensure your garage doors are in great shape. If you detect a problem with your door or simply need servicing, contact us today at (800)555- DOOR.